We will determine the type of treatment required according to your individual needs and agree a time and location for your initial session (this will be carried out over the phone or email). The first session will be slightly longer than follow up sessions as it includes a health questionnaire and physical assessment. Once we’ve identified your needs I’ll be able to suggest a plan tailored especially for you. These will comprise of a suitable blend of Pilates, Yoga and Thai Yoga Massage. One off sessions 90 mins. Follow ups 90 mins or 75mins. Available on request, content and duration are negotiable. I do my best to offer times that best suit YOUR needs. Classes in your home or office are available in the whole of London Zones 1-2. I have access to a fully equipped studio space in N1 (closest train station Kings Cross). I run a studio in SE4 (closest train station is Brockley). Cost will vary depending on the locations and times you choose to take your class. 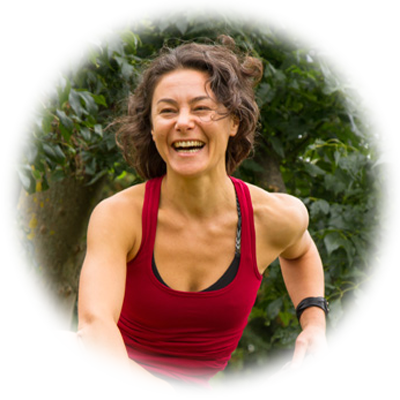 "From diet, to motivation, to movement, Monica is an inspirational and a brilliant teacher." 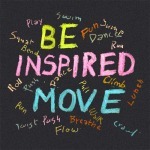 You need help to establish a consistent movement practice or need to boost your existing one. You are determined to better your current situation: you want to feel good in your body/mind. You want to understand how to manage and prevent pains and aches. You need help recovering from old and recent injuries. You know that ultimately you are in charge of your wellbeing, you need help to empower yourself into this process. You want to learn how to use your body in everyday life and sports in a more efficient and functional way. You want to bring mindfulness into your movement practice. You want to improve athletic performance. I’ll bring together the best knowledge in the movement field to create bespoke sessions that will fit exactly your needs. I’ll be there all the time to make sure you make the progress you want to make, and answer all your questions. I’ll help you set and achieve your goals. I’ll set a time frame for you to measure your progress. I’ll design for you a personalised/easy to follow home programme to implement our sessions together. I’ll provide advice remotely: you can always contact me via mobile or email. I’ll help you find out how best to nourish your body, stay energised and focussed on your optimal wellbeing. "Monica has an instinctive understanding of her clients which coupled with her excellent training provide a fantastic experience. "